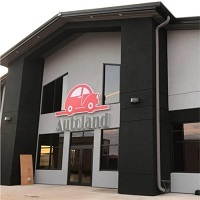 Autoland is locally owned by Brad & Karen Dumdie and was first opened on the corner of 34th Street and Minnesota Avenue here in the city we love Sioux Falls. 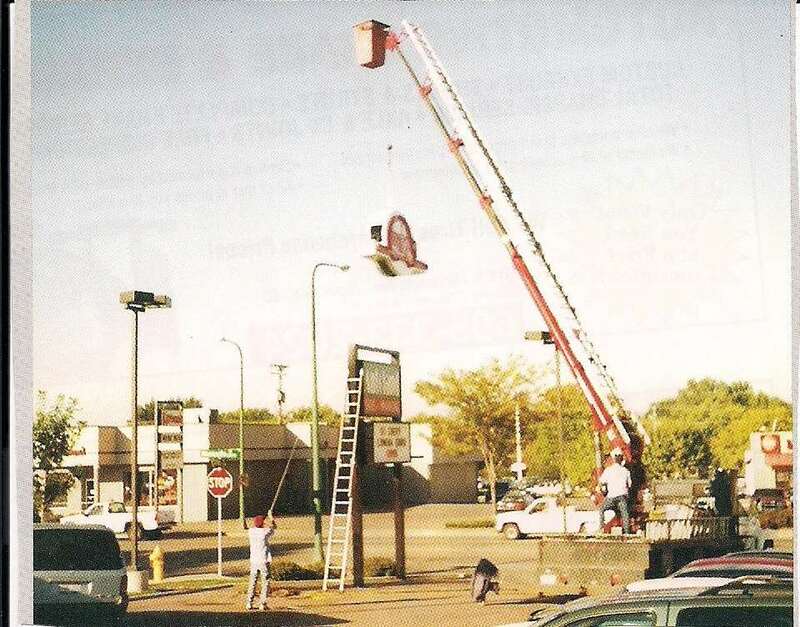 We are now located at 2500 North Maple Lane, Sioux Falls. We pride ourselves on good customer service, vehicles at low prices, low-pressure sales people, and good honest value for the money. 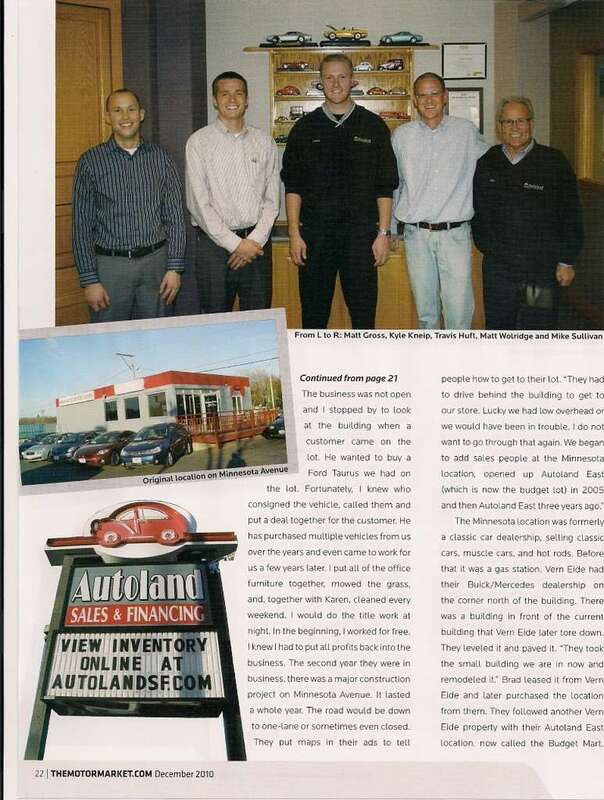 Our staff realizes that many people dread car buying and that is why we make it our mission and goal every day to change peoples minds. We want our customers to expect something different and promise to leave you pleasantly surprised and satisfied with your experience with us!